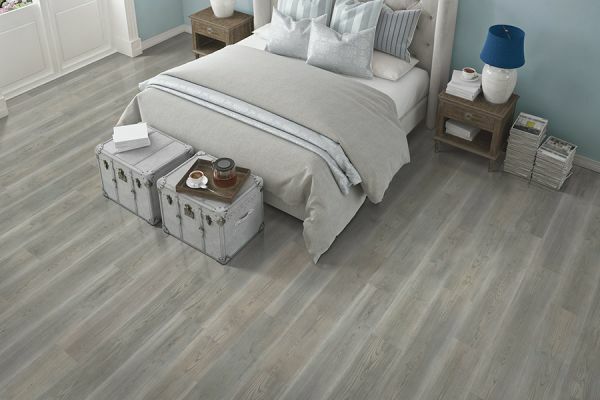 Laminate is a common choice of flooring for Loudoun and Purcellville homeowners but often overlooked. However, there are many benefits to installing laminate flooring in your home. It is easy to install and maintain and can add an expensive look to your home without stretching your wallet. Laminate flooring is made by fusing several different materials onto a piece of particleboard. The pieces of laminate essentially click together to form the floor. 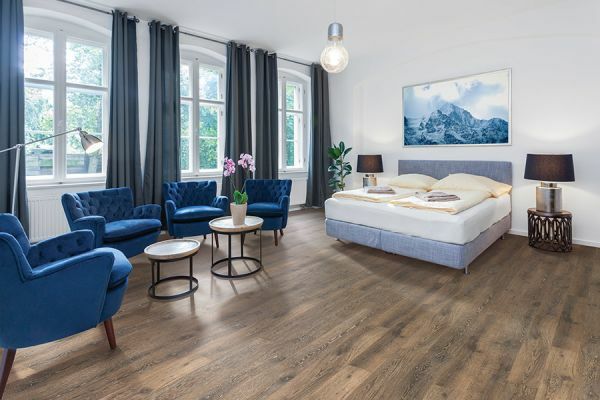 Laminate flooring is designed to look like traditional stone, tile, or wood, making it a very unique and elegant flooring option, at an affordable price point. Laminate is also easy to clean, stain resistant, and very hard to scratch. If properly cared for, laminate flooring can last for decades. 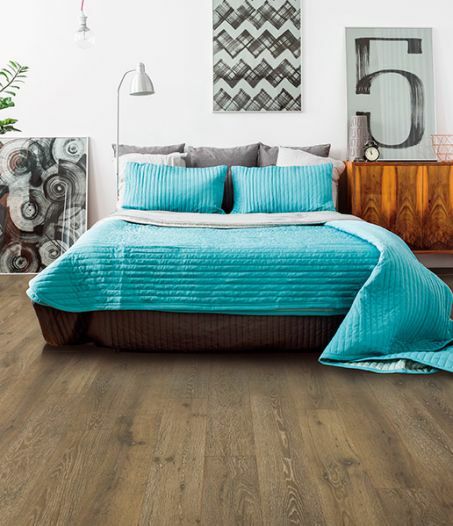 At Loudoun Valley Floors we have many laminate flooring options for you to choose from, and are here to help you make the best decision for your project. 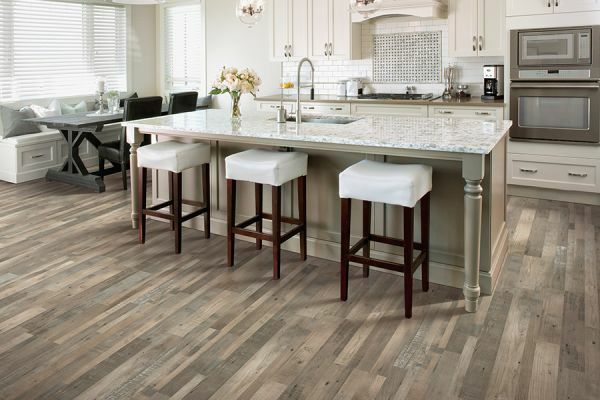 If you’re looking for an honest, respectable, and hardworking flooring specialist, look no further than Loudoun Valley Floors. 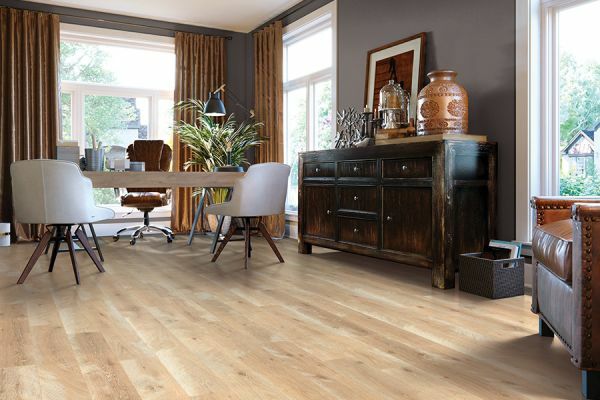 Our two locations – Ashburn, VA and Purcellville, VA – have knowledgeable designers, sales associates and experienced laminate flooring installers. That means no matter what stage of the home renovation process you are in, you can rest easy knowing you are in good hands. Our clients range from the Shenandoah Valley to the Beltway, so Loudoun Valley Floors covers a large area. Let us help you install laminate flooring in your Northern Virginia home, don’t hesitate to give us a call today!